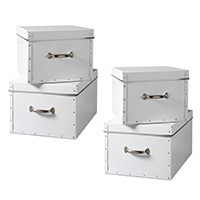 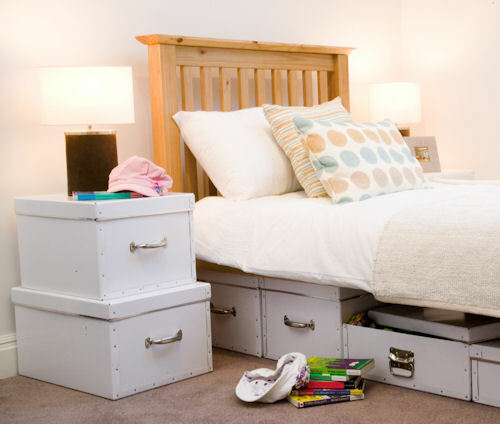 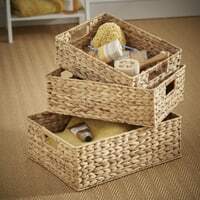 Stylish and sturdy, our reinforced fibreboard storage boxes are finished with riveted metal handles to offer a great solution to clear away the clutter. 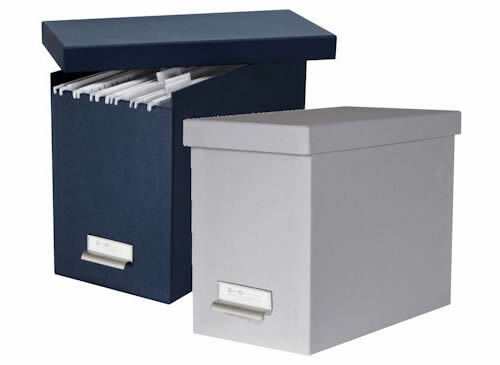 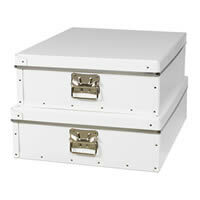 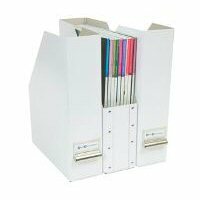 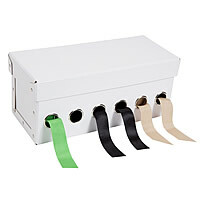 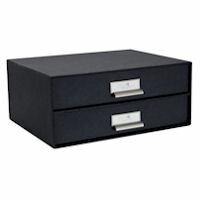 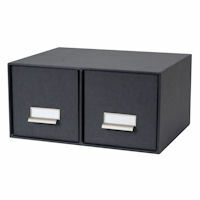 They're also useful for those who need a more mobile storage solution such as students. 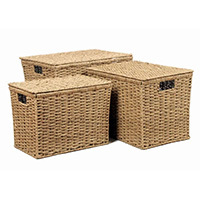 STORE being STORE, we've tried and tested dozens of boxes but finally plumped for this range from Scandinavia. 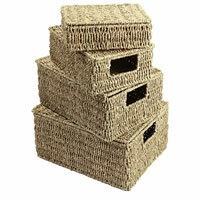 These boxes are amazingly hard wearing and better still they're made from recycled fibreboard. 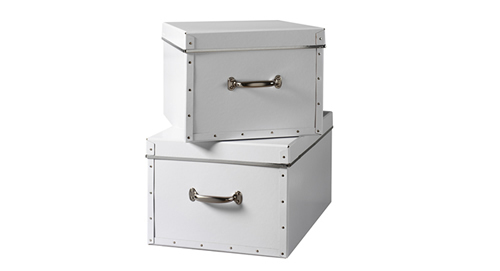 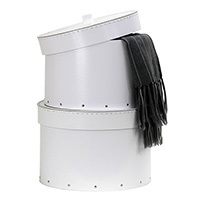 Our Nordic friends have been making these stylish riveted boxes since 1963 so it's no wonder the quality is so great.